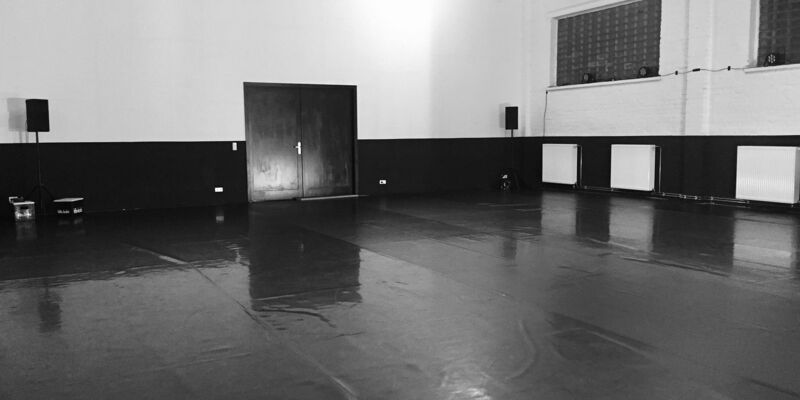 The workshop/creation is open to actors, circus performers, dancers, musicians, visual artists and technicians from all disciplines and to all those with a desire to embark on a multi-faceted creative journey. The process is intensive and demands commitment and physical stamina. For 8 days participants will work through creative impulses under the Artistic Direction of Firenza Guidi. The work will culminate in a presentation on the last night. Participants will be supported and encouraged to expand their skills and engage in an exhilarating process of structured creative collaboration. 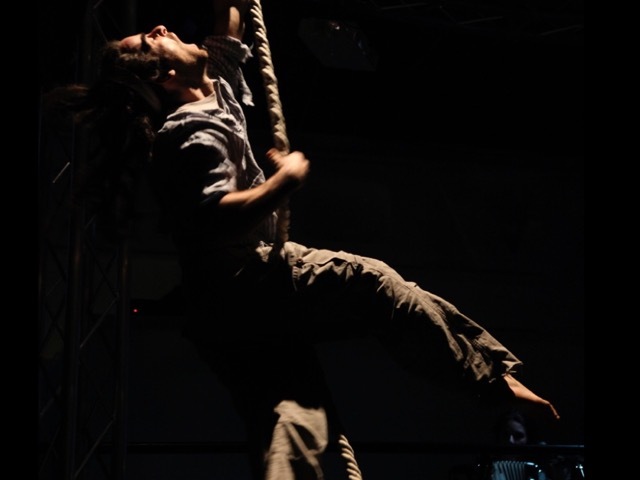 For years, the Italian director has been developing her style of performance, based on an unique physical language, developing circus skills, a fusion of text, voice, music, visual arts and a constant re-defining of the relationship performer-space and performer-spectator, both seen as co-players in the creative process. Cost: Creative Residency: 275 Euros. Payment details will be sent following successful application. Participants are responsible for their own accommodation and travel and insurance.